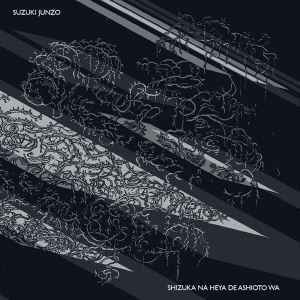 Recorded at Black Snow Flake Sound, Sapporo/Hokkaido in 2016. Engineered and Mixed by Richard Horner. "the album grabs hold of the edges of the universe and pulls it inward, shrinking everything down into a scrunched, unstable mass of lactic acid and failure. It’s all there is."